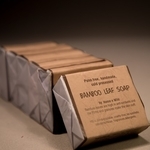 These are palm free handmade soaps. 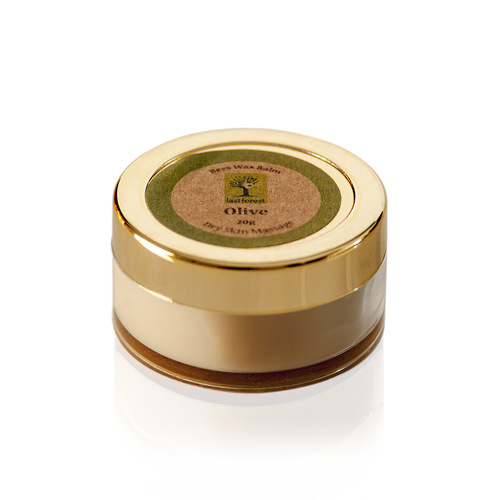 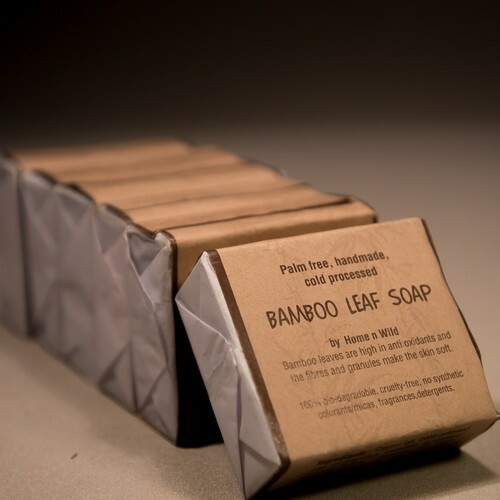 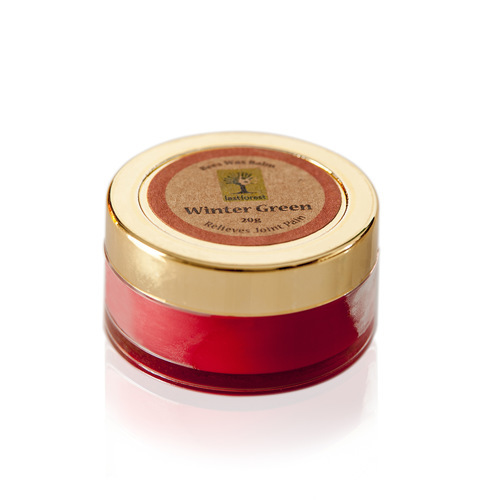 Bamboo leaves are high in anti oxidants and the fibres and granules makes the skin soft. 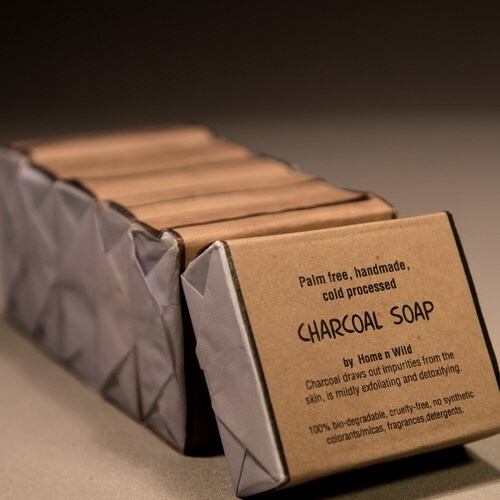 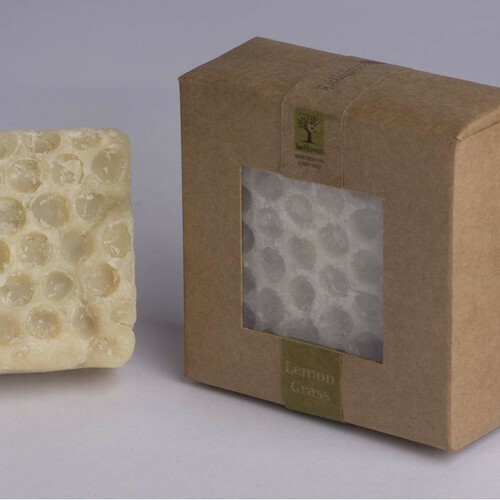 They are 100% bio-degradable ,cruelty free , no synthetic colorants/micas , fragrances,detergents.